A day after Saudi Arabia said it was willing to join a production cut extension and a day after the American Petroleum Institute estimated U.S. crude oil inventories had declined by 1.3 million barrels, the Energy Information Administration joined in the festivities by reporting a 2.2-million-barrel draw in commercial oil inventories for the week to April 7. Analysts had expected a moderate build of 125,000 barrels, but it’s worth noting that for the last 14 weeks, EIA has only twice reported draws, compared with a combined build of 49.5 million barrels for the period. This is the third draw. 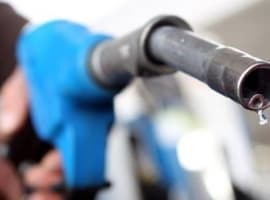 For last week, the agency also reported refineries produced an average daily of 9.9 million barrels of gasoline and 5.1 million barrels of distillate, processing 16.7 million barrels of crude daily after the end of seasonal maintenance. Gasoline inventories fell by 3 million barrels, further improving the mood. 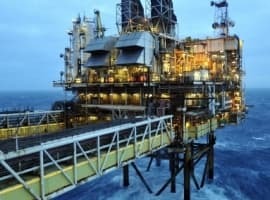 Oil prices, which hit five-week highs after last week’s U.S.-ordered airstrikes against Syrian infrastructure, followed by production outages from Libya’s largest oilfield, are now at their highest since December, when they got a huge boost from the OPEC historic deal to cut production. Now, EIA’s figures are sure to provide additional support for benchmarks, reinforcing a bullish sentiment that has been feeding on geopolitical and OPEC developments. According to OPEC’s latest Monthly Oil Market Report, the group produced 31.93 million barrels of oil daily last month, with Saudi Arabia pumping 9.9 million bpd, according to preliminary insider data, the lowest since January and below its assigned quota of above 10 million bpd. 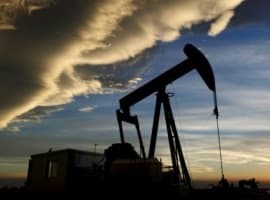 This rate of compliance, the growing probability of OPEC extending the cut into the second half of the year, and the tense geopolitical situation in the Middle East will keep prices higher for a while longer, it seems—a great opportunity for U.S. shale producers to accelerate their production rates. At the time of writing, Brent traded at $56.06 a barrel and WTI traded at $53.30 a barrel. Shorts turn to try to defend their positions. Very expensive day for them today.